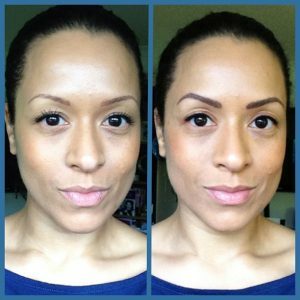 Permanent makeup is a growing trend, and for good reason. The thought of having perfect eyeliner, gorgeous lips and luscious eyebrows on waking up every day is a recipe for desire to most ladies out there. However, it’s important to remember that this is a serious treatment, and that you are opening yourself to something potentially dangerous and long lasting. 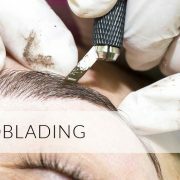 Having a good think about whether micropigmentation is right for you is crucial before you undergo any semi permanent make up treatment. Here’s what you need to think about before you take the plunge, to make sure a makeup tattoo is the right treatment for you. For many women, the daily ritual of applying makeup in the morning and removing it in the evening is time-consuming. Most would simply love to look their best without going through the hassle of drawing that perfect line day in and day out. “Forever scarred” – as dramatic as these two words may be, they capture the paradox and the perplexity that relates to the art of cosmetic tattooing gone wrong. We dwell in times where beauty has a unique degree of subjectivity attached to it – it is just not genetic any more.